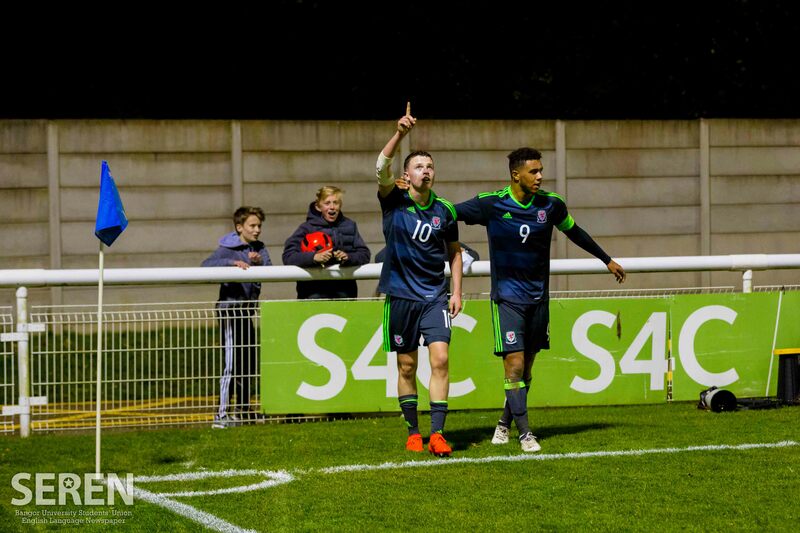 Nathan Broadhead double breathes life into Wales’ UEFA U-19s qualifying campaign. Following a 2-0 defeat to Greece, Wales were desperate to take 3 points off of England and rekindle hope in their attempts to qualify from Group 6 for next year’s Under 19s tournament in Georgia. With Wales playing host to the Group 6 qualifiers, the pressure was on for the young Welshmen to get a result on home soil, but it was England who started the game on the frontfoot. 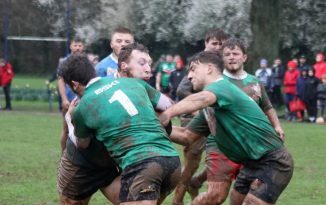 The young Lions were applying the pressure on their Welsh counterparts, with the Welsh stopper, Fergal Hale-Brown forced into a number of early saves. On the counter-attack Wales looked a threat, but the English defence always seemed to outnumber their attackers. A great shot on goal from Liverpool midfielder, Ben Woodburn, in the 34th minute was stopped by Aaron Ramsdale only for Tayo Edun to bring down Woodburn in the box and give the Welsh a penalty. 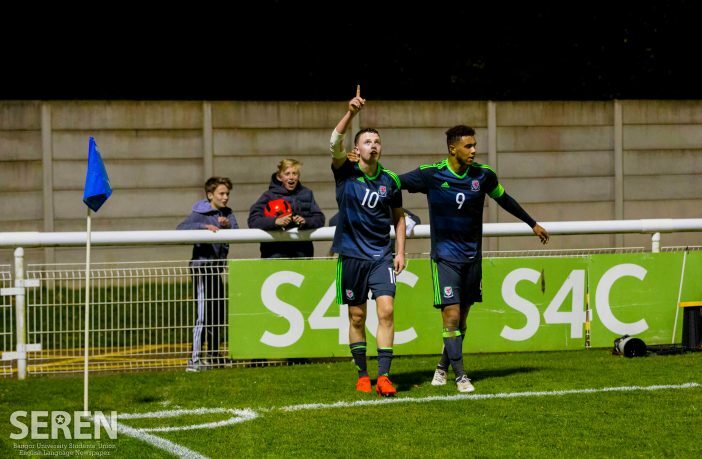 Everton youngster, Nathan Broadhead stepped up and cooly slotted home to the keeper’s left, giving Wales an important 1-0 lead going into halftime. Tyler Roberts in action for Wales. Lifted by the scoreline, the young Dragons began the second half as the dominant team, and looked the more likely team to add to their lead. A bad tackle from England’s Ro-Shaun Williams was deserving of a yellow card and forced the Welsh to withdraw injured Woodburn around 15 minutes into the half. And just 5 minutes after coming onto the pitch, Cardiff City youngster, Mark Harris, put Wales 2-0 after Broadhead found him in the box. Moments later England Captain, Trent Alexander Arnold, closed the gap after firing the ball into the top left corner of the net, out of Hale-Brown’s reach, in what looked to have been an attempted cross. Having scored, England started to take back control of the game, showing some of the football that they are capable of, and when they were awarded a penalty in the 73rd minute (scored again by Arnold), it looked as though the Welsh may have thrown away an important 3 points. Fighting spirit, and good team-play, however, gave Wales another chance just minutes later with Broadhead fooling the England defence before slotting home his second. Mark Harris celebrates scoring against England. With Wales now 3-2 in front, tensions began to rise in the England camp, forcing them to remove Captain and goalscorer, Arnold, who was on a yellow card. With less than 10 minutes to play, England were reduced to 10 men when Williams received his second yellow card, after receiving a final warning just minutes earlier. Despite the man advantage, the Welsh were forced to endure a nervy last few minutes as England hit them with everything they had but when the final whistle went it was an important victory and 3 points that took Wales to second in Group 6. Wales play their final qualifying match against bottom of the group, Luxembourg, at the Bangor University Stadium on Tuesday evening. Kickoff is at 5pm and entry is free.